Our staff hasn't made any predictions for DeShawn Hanika yet. 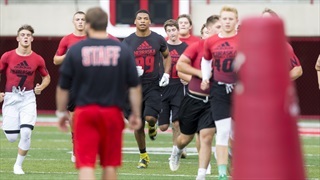 More than 200 prospects showed up for the first session of the Huskers' marquee camp in Lincoln. Here are six names to keep on your recruiting radar. 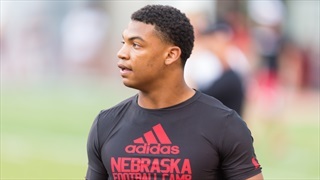 A couple of intriguing defensive ends came to Lincoln, Nebraska made an in-state offer and more.